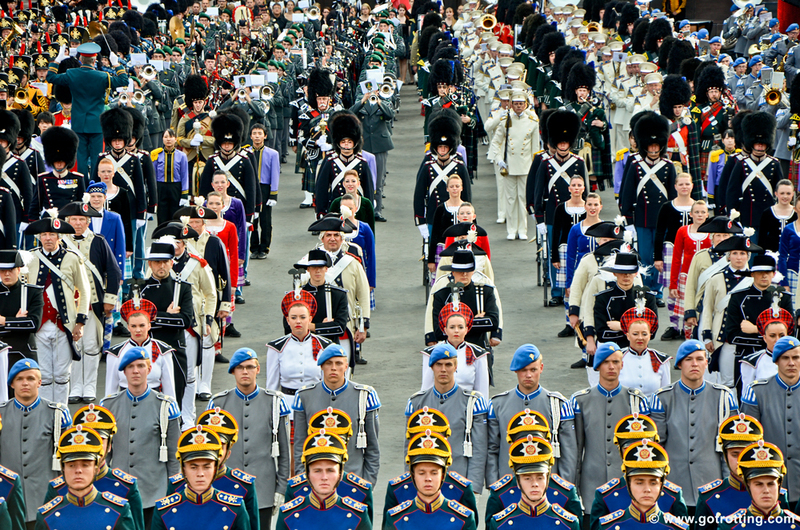 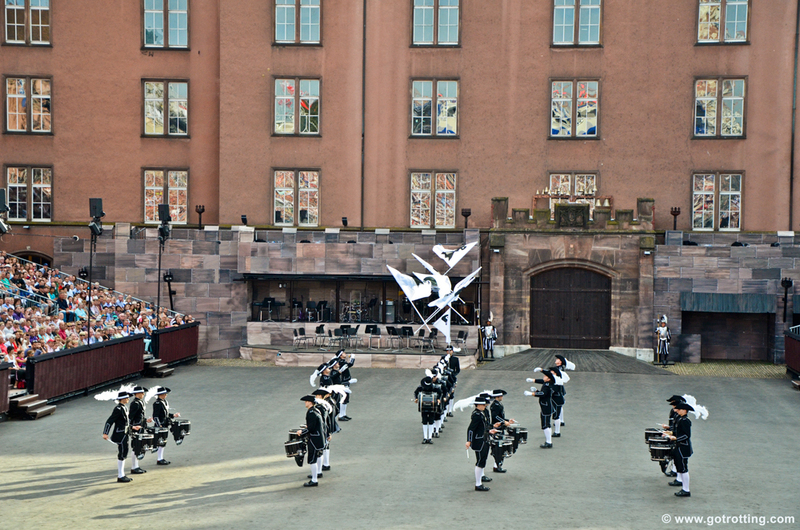 Basel Tattoo is one of the biggest and at the same time most successful open-air shows in the world, during which top military orchestras from all over the world perform tunes accompanied by perfectly synchronised choreographies and marches. 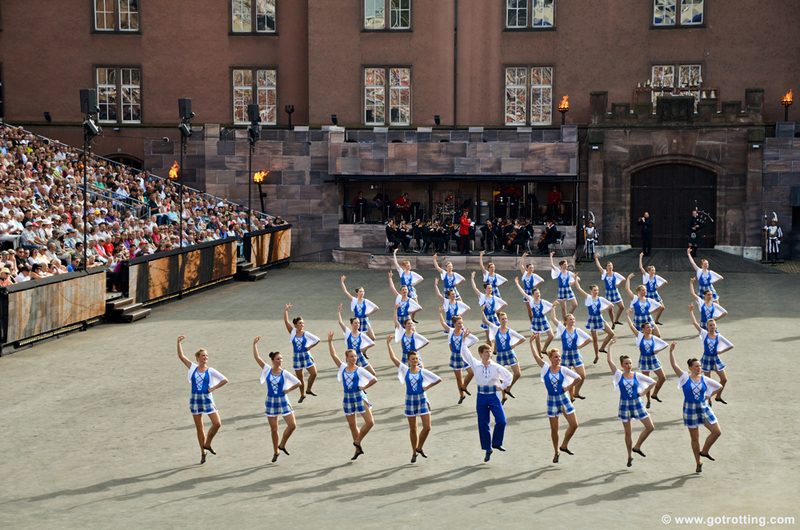 The show takes place every year —usually during the second half of July— and it goes on for over a week with three fully-booked shows per day. 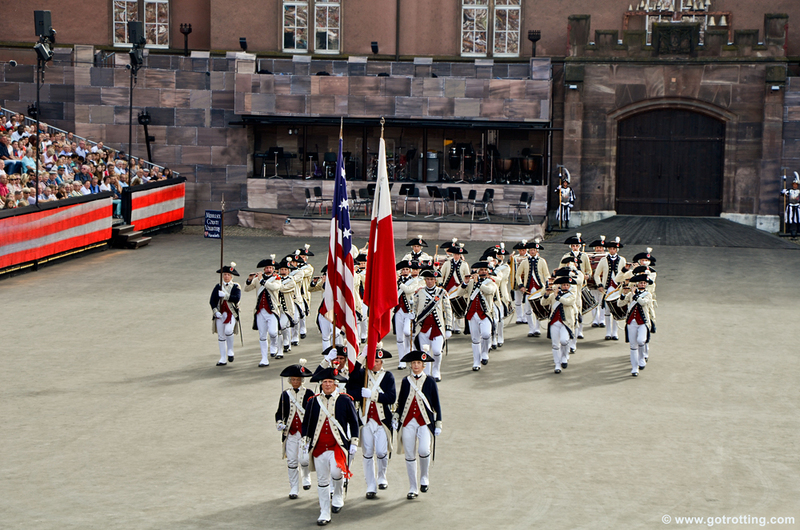 The event comes to a close with a parade that starts from the Münsterplatz, the square in front of Basel’s Cathedral, and marches through the city centre (Route: Freie Strasse – Marktplatz – Mittlere Brücke – Clarastrasse – Claramatte – Basel Tattoo Arena). 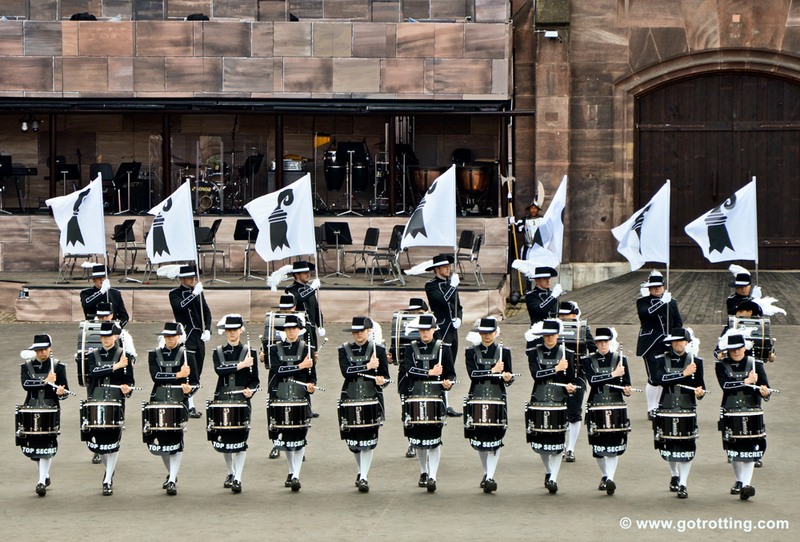 Basel Tattoo dates for 2014: the Premiere of the Basel Tattoo Show for 2014 will be on the 18th of July at 21:30 and the closing parade is scheduled for the 26th of July 2014 at 14:00. 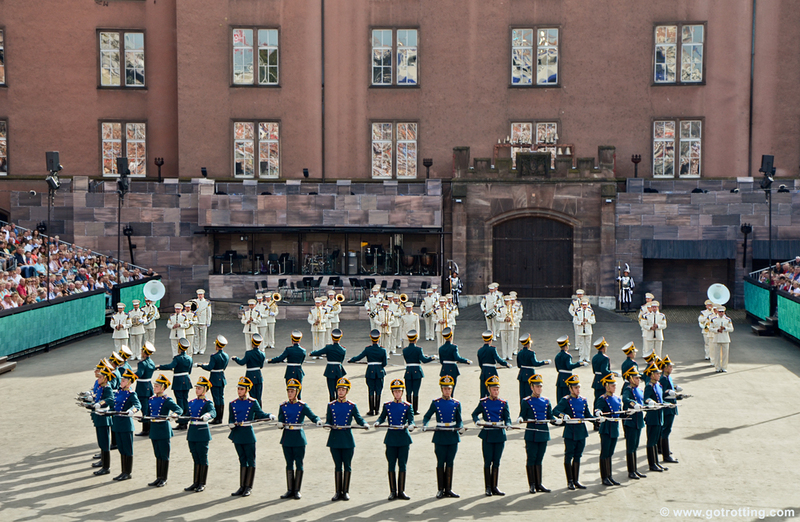 Thousands of visitors travel to Basel to enjoy this world-renowned show. 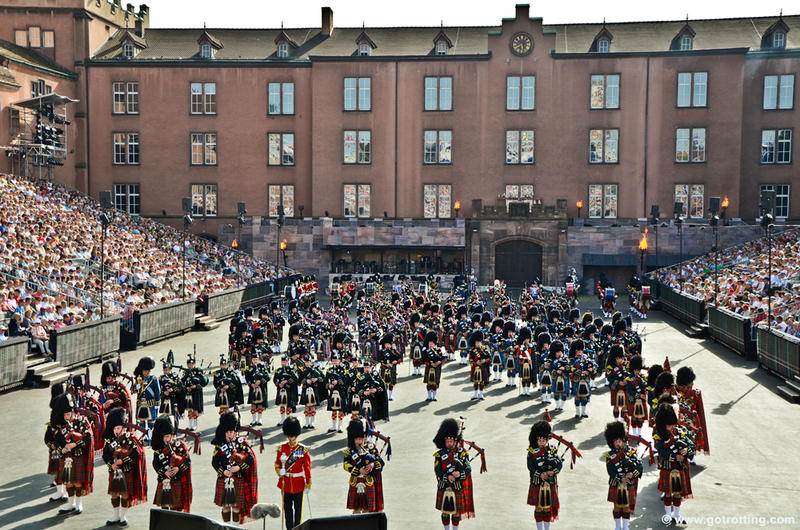 Tickets sell off very fast, so we suggest you buy your ticket several months in ahead of the show. 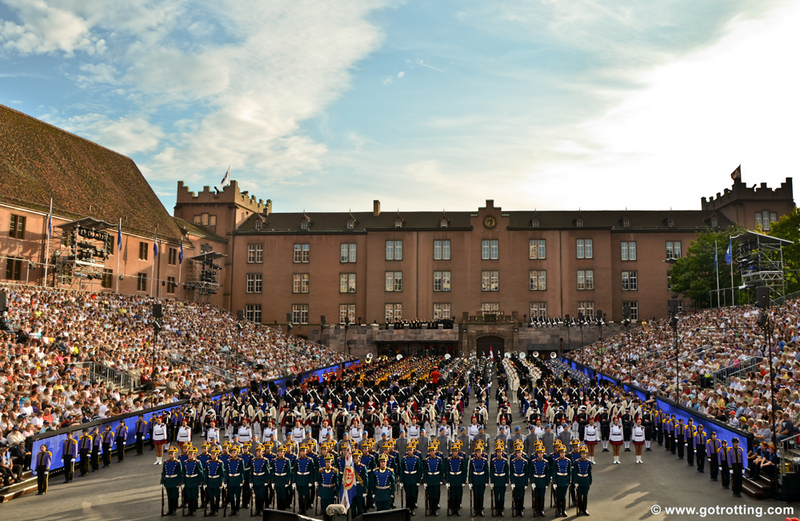 Also, Basel tends to be very busy during the week of Basel Tattoo, so if you are planning to stay in the city during these days, do not forget to make accommodation arrangements as early as possible.